Blockchain, artificial intelligence (AI), automation of clerical processes and other tech can reduce monetary inefficiencies related to commerce and international trade in India, said a joint study by industry lobby group Assocham and global accounting firm Deloitte. In Indian banking, blockchains show promise in identity management and knowing customers, the study said. Banks in India should get a deeper understanding of how blockchain can be used in monetary activities related to commerce and international trade, the study added. 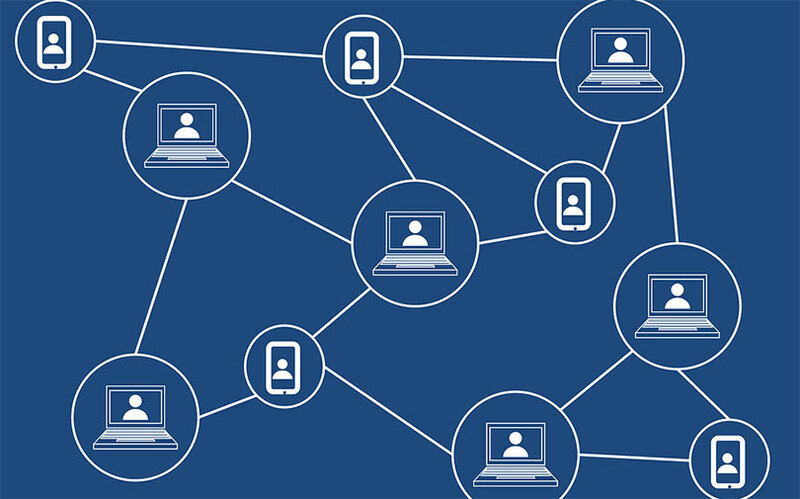 However, before blockchain is adopted on a large scale, banks must address challenges relating to onboarding of users, regulatory acceptance, changing role of lenders, infrastructural issues and firms and businesses operating on a small scale, the study said. It added that AI, which is also evolving very fast, has enormous application as well. "It could be used to detect transaction quality, to market products across digital channels, and to ensure banks are using their resources optimally," the report said. On the policy front, the report said that fine-tuning Goods and Services Tax (GST) data that feed information-technology platforms can significantly impact monetary activities related to commerce. The study said 2017 saw global trade expansion as a result of acceleration in global trade growth in the first six months, but India witnessed slow trade. “Many are attributing this short-term downturn as a fallout from the reforms – note ban and GST,” the report said. However, with new models of credit and funding guarantees backing the trade, the study said the current process can be changed significantly. It pointed out that tech innovation over the years has helped bring efficiency, and as both buyers and sellers push for greater efficiencies, the focus on innovation is likely to increase in 2018. Further, the report said that more steps have to be taken to further promote ease of doing business in the country. “India significantly lags behind other nations on key metrics such as turnaround time, operating costs, digitisation of documents, transparency and compliance costs,” said the report. “These limitations cap trading volumes, which, in turn, limit the speed and efficiency of monetary activities related to commerce and international trade,” it added.